Appointed at the General Meeting for a period of two years, the Board of Directors is the central governing connection between shareholders and executive management. The member of the Board is selected based on need for expertise, capacity and balanced decision making, and with the aim of ensuring that the Board can operate independently of any special interests and function effectively as a collegial body. Concedo is a privately-owned public liability company (ASA) and the composition of the Board of Directors satisfies the gender equality requirement in the Act relating to such a company. The Board consists of five directors, three men and two women. 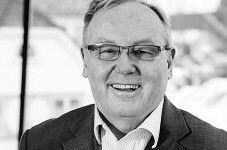 Olav Fjell is the Chairman of the Board of Directors. 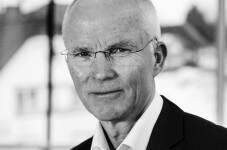 He has held a number of leading positions in Norwegian corporates, including President and CEO in Statoil. 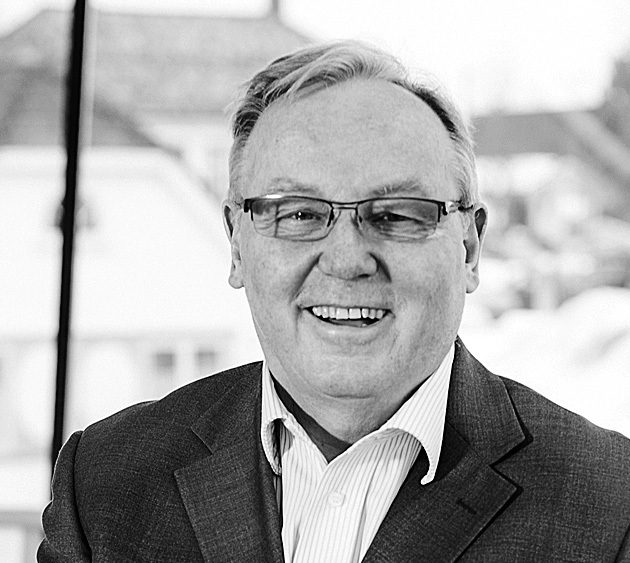 Mr. Fjell has retired from executive positions and is currently serving on the non-executive boards of several companies. 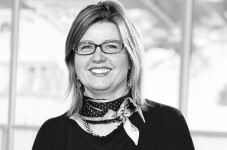 Karen Sund, Director, is a partner in Sund Energy. She has long international experience in advisory activities in the oil and gas industry. She has a Master’s degree in international management and petroleum economics from BI, the Norwegian School of Management. 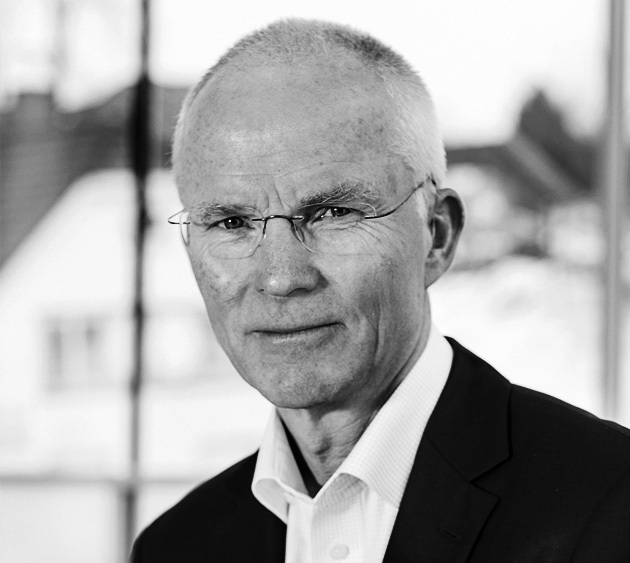 Erik Klausen, Executive director, has long managerial experience from international oil service companies and offshore projects. He has held positions as Vice President in Aker, Prosafe/Consafe etc. He graduated in engineering from the Heriot Watt University and has post graduate education in Business Administration. 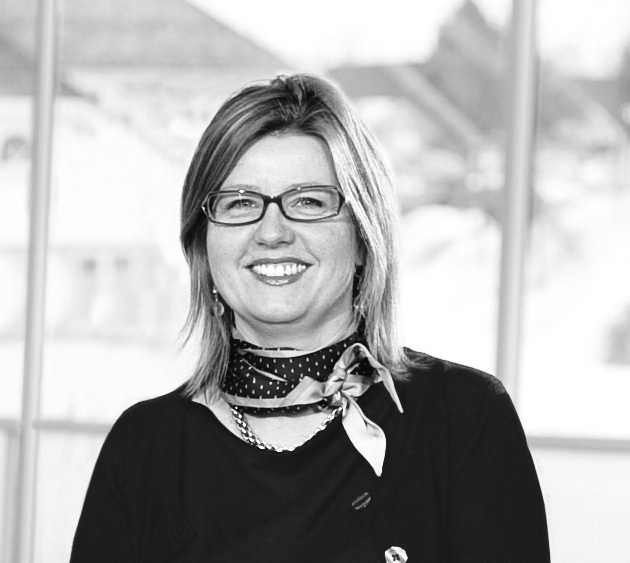 Hege Wullum, Director, is the Director of marketing and circulation of Tun Media AS. She has more than 10 years’ experience from the media business. 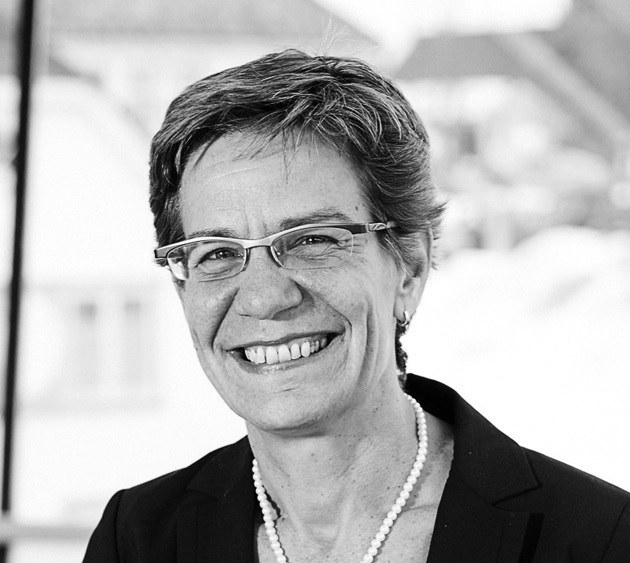 Hege has also 7 years’international experience in the oil and gas industry, from Norsk Hydro and the Norwegian Ministry of Petroleum & Energy. 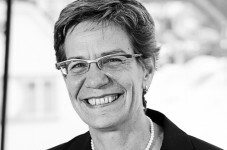 She graduated in economics from NHH, the Norwegian School of Economics and Business Administration. 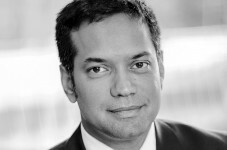 Nirav Dagli is a managing partner at SPINNAKER LLC, a business consulting firm specializing in mergers & acquisitions, business engineering and analytics for Fortune 1000 corporations and private equity clients. He has 20 year of experience advising senior executive management on performance improvement strategy and execution. 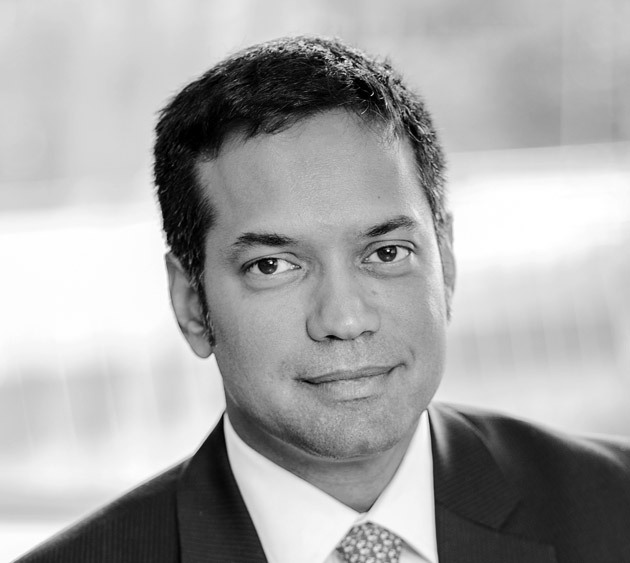 Previously, he was a partner at Oliver Wyman where he led projects in strategy development, M&A support and integration. He has an M.S. in Electrical Engineering and has taught undergraduate and graduate courses in Signal Processing at Boston University. In the US, he serves as the chairman of the board of directors at the Better Business Bureau of Eastern Massachusetts, Maine, Rhode Island, and Vermont. He also serves on the board of trustees at the Boston Children’s Museum.